Dan Bettridge’s ‘Asking for Trouble (Wave Two)’ washes over listeners with haunting warmth and soulful depth that stirs us to our core. Certain music is tailor-made for dark nights of solitude and reflection: For closing one’s eyes and sifting through memories from years past, unanswered questions, hopes, dreams and nightmares. Dan Bettridge’s Asking for Trouble (Wave Two), the latest offering from his long-awaited full-length debut, washes over listeners with haunting warmth and soulful depth that stirs us to our core. Atwood Magazine is proud to be premiering Asking for Trouble (Wave Two), the second installment of Dan Bettridge’s upcoming 16-track debut album Asking for Trouble (out June 1, 2018 via Listen To This Records). Following the release of Wave One in February, Wave Two offers four new songs that capture the 24-year-old Welsh singer/songwriter in some of his darkest moments, preaching intimate truths to a welcoming ether. Consisting of the songs “Some Things,” “Blame,” “i/i” and “Metagirl,” the recordings feel much like four diary entries written at different stages of the same ongoing difficult experience. Sister songs indeed, “Some Things” and “Blame” fit perfectly together, the former an explanation and the latter a confession. They flow perfectly into each other musically, despite being tracked farther apart on the ultimate record. Yet it’s no wonder that “Blame” will ultimately serve as Dan Bettridge’s opening track: It is a song of poison and of beauty, its heartfelt poetry overwhelming us with sympathy for the narrator, in spite of how terrible he is to the one he supposedly loves and cares for. 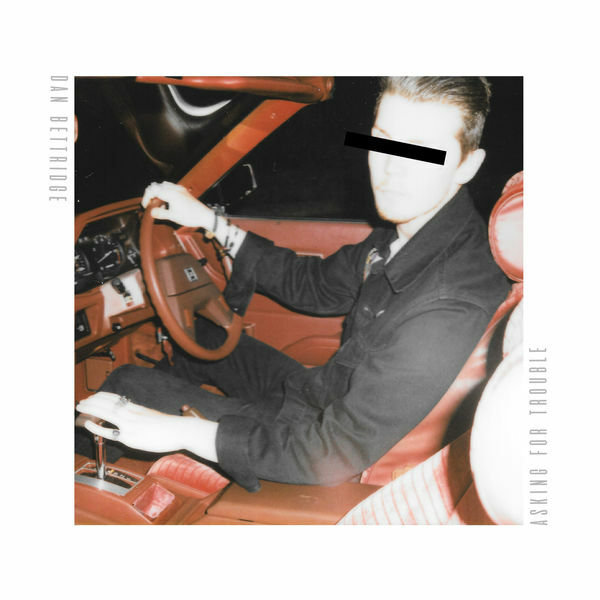 Through his own brooding strain of soul-infused balladry, Dan Bettridge manages to make us root for the “bad guy” – and win or lose, we’ll still end up on his side, because we can understand, at least to some degree, his troubled point of view. 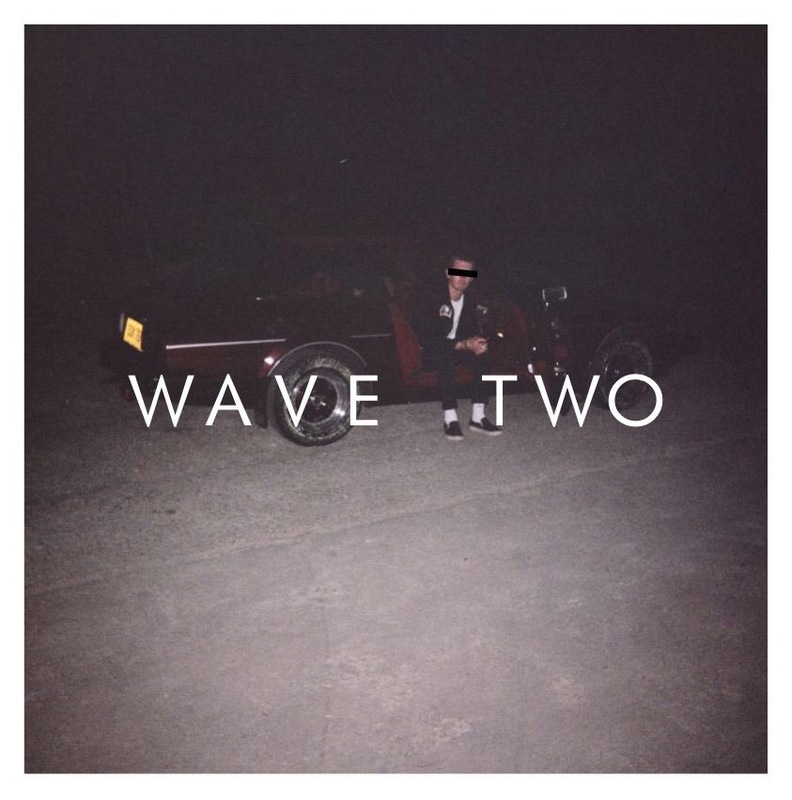 Wave Two is a swift, poignant eleven-minute exploration of emotion and experience that satisfies us in the short-term, while keeping us hungry for more. Bettridge’s slow rollout gives his songs the chance to shine in different contexts, next to different tracks before compiling into one overarching full-length experience. While we can likely expect a third (and perhaps even a fourth) wave of music in advance of the record, Wave Two taps into deep feelings with an ease and grace that we can come back to time and time again. The sad can be so very, very beautiful. Dan Bettridge’s full-length debut album Asking for Trouble is out June 1, 2018 via Listen To This Records.